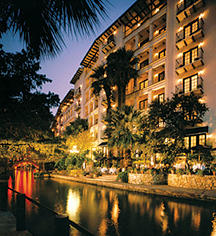 Omni La Mansion del Rio, San Antonio, a member of Historic Hotels Worldwide since 2014, dates back to 1852. 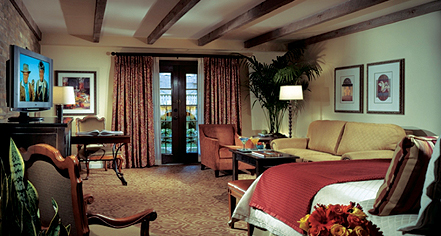 Hotel/Resort Fees & Taxes: All reservations may be subject to a City/State Tax of 16.75%. Additional fees may apply. Pet Policy: Service animals allowed: Yes. Pets allowed: Yes. Restrictions: Maximum weight: 25 lbs. Fee: $50 per stay.